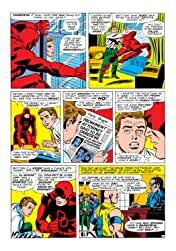 Gladiator has his day in court following his attack on Foggy, but the trial is soon interrupted by criminal goons who pluck Gladiator from the courtroom. 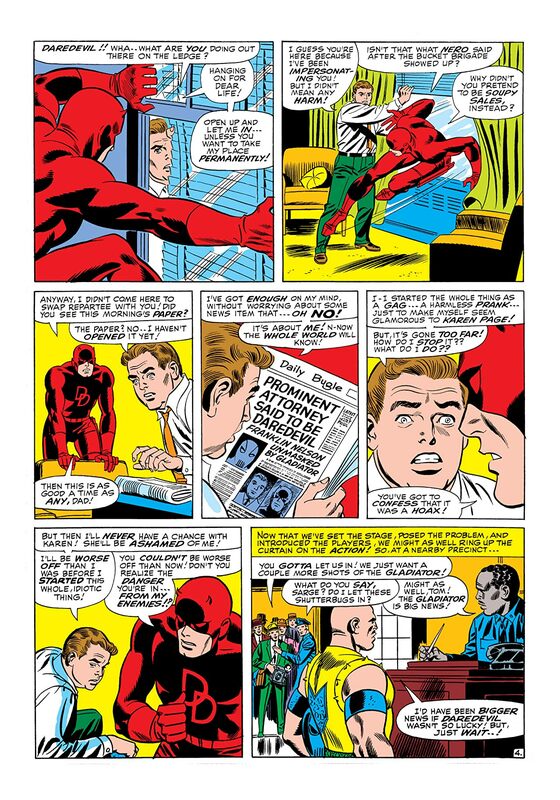 Convinced that Foggy Nelson is still Daredevil, the Masked Marauder and Gladiator set their sights on the attorney. 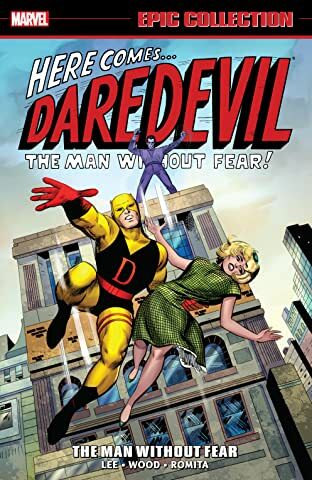 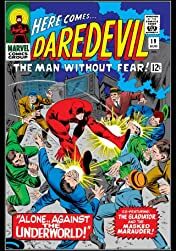 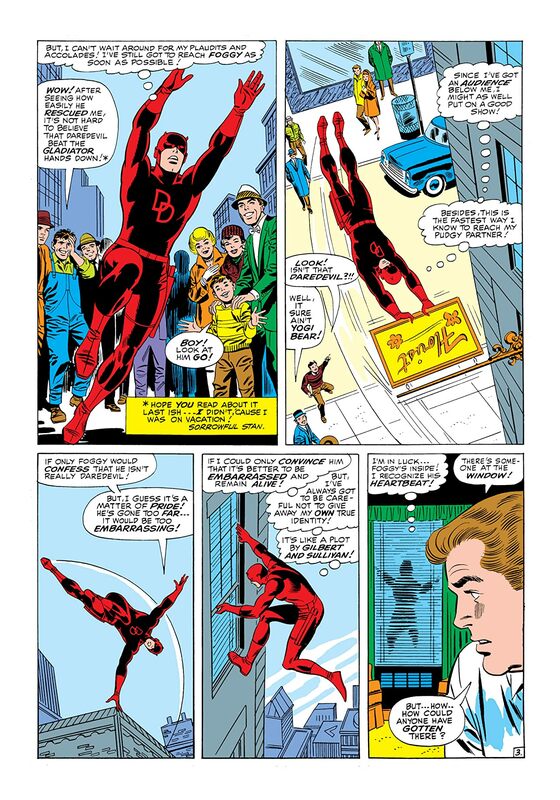 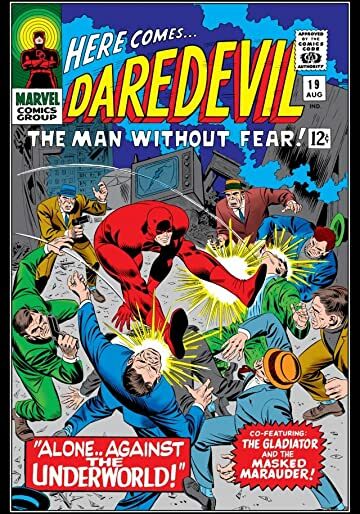 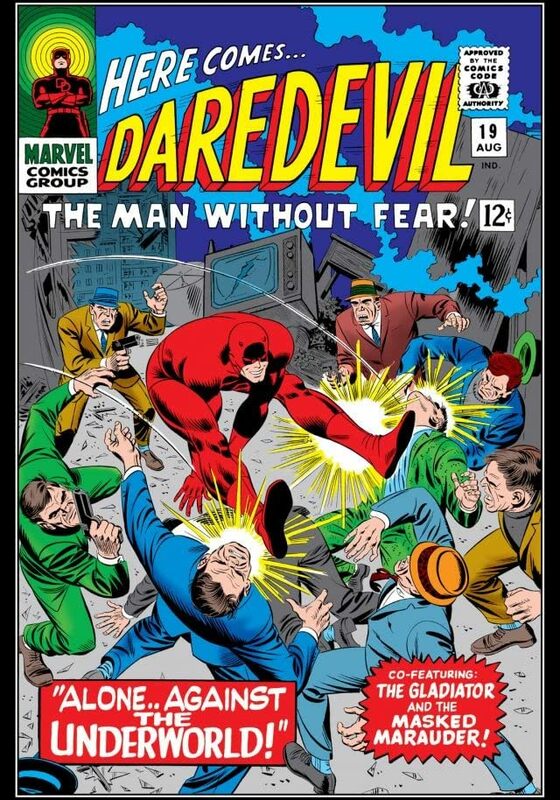 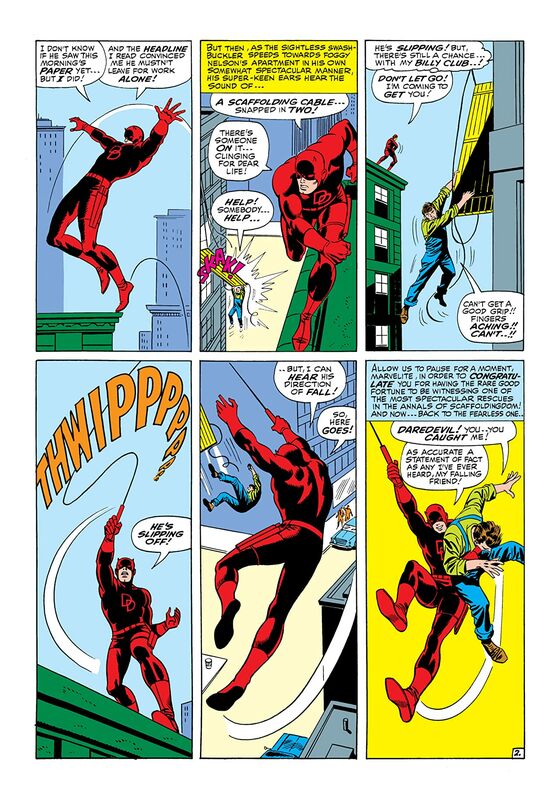 Will the true Daredevil reveal himself in time to save his friend?